Kansas lawmakers should put abortion politics aside and approve a bill requiring insurance companies to cover medical services delivered by telemedicine if the insurance company provides coverage for the same services delivered in person. Telemedicine services are increasingly important, especially for rural Kansans. In 2015, the University of Kansas School of Medicine issued a report showing that Kansas ranked 39th of 50 states in terms of the number of doctors per capita and that the state isn’t producing enough doctors to maintain that level, much less get Kansas to the national average. Part of expanding telemedicine services effectively is making sure that insurance coverage for telemedicine services is treated fairly in relation to in-person services. That is the goal of House Bill 2674, which requires Kansas insurance companies to cover health care services equally, whether they are delivered in person or via telemedicine. The bill opens the door to giving all Kansans, no matter where they live, access to quality health care services in a timely fashion without having to worry that their insurance won’t cover the service. Lawmakers in both the House and Senate support the overriding concept in the bill, and both chambers have approved versions of the bill. The anti-abortion group Kansans for Life insisted that the bill include language forbidding abortion by telemedicine, which seems unnecessary since Kansas has required in-person delivery of chemical abortions since 2011. Further, Kansans for Life sought a “nonseverability” clause binding the abortion and telemedicine sections of the bill, meaning if the abortion ban is struck down sometime in the future, the telemedicine portion of the law also would be nullified. The House version of the bill includes the severability clause. The Senate version does not. Negotiations on the bill are expected to resume when the Legislature returns for its wrap-up session on April 26. That’s unfortunate. The abortion language is unnecessary, given that state law already requires in-person delivery of abortion services. And attaching the abortion severability clause prioritizes bad politics over good policy. House Bill 2674 is about increasing Kansans’ access to healthcare. The bill should be approved without the abortion severability stipulation. 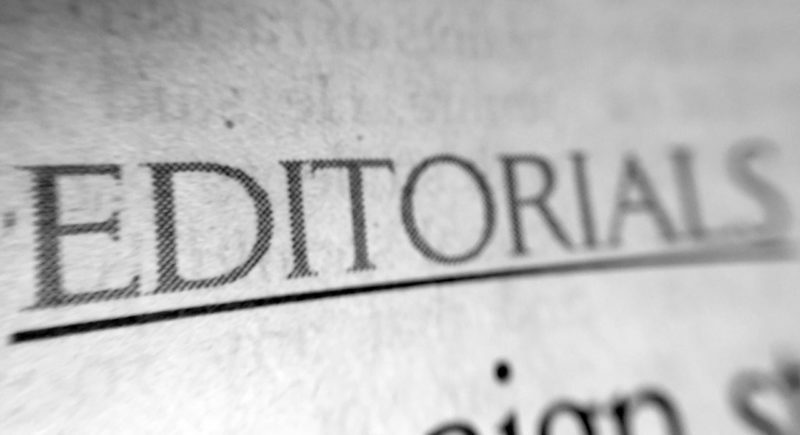 Editor’s note: This editorial originally misstated the stance of health insurance providers. They do not oppose House Bill 2674, which would require insurance companies to provide equal coverage for telemedicine services if the same services are covered for in-person visits.